A schedule is important for every aspect of your life. Accurate scheduling helps business operations run smoothly. From organizing your to-do list to planning an event, a schedule will keep you on track and make sure you never miss a thing. 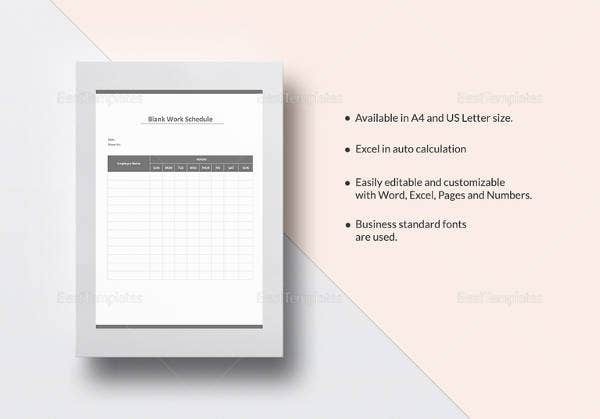 You can also see Word Schedule Templates. Using a schedule template is the easiest way to make a schedule. In this article, you’ll find the best schedule templates in Excel. These are easy to use and can be customized to accommodate your business or personal needs. 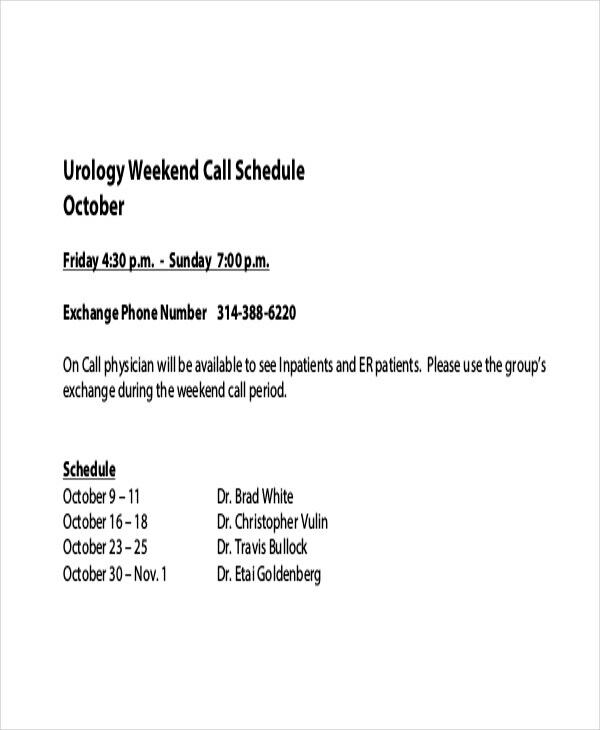 This weekend on-call schedule template is basic and easy to use. 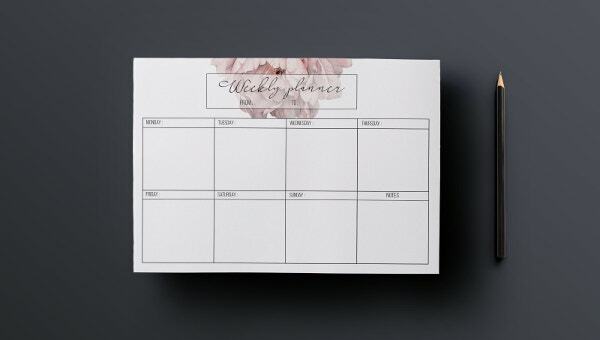 Add your own dates and activities and plan your weekends.This template provides a convenient way to display your work rotation schedule. It can be used to understand the pattern of work schedule or vacation schedule followed by an employee. You can also see Meeting Schedule Templates. This template helps you manage physician on-call schedules. The on-call physician is available to see the Inpatients and ER patients. There’s no paper and no duplication of effort – only accurate, accessible schedules. You can also see Interview Schedule Template. Making of work schedule should be your main concern to start and end a day productively. 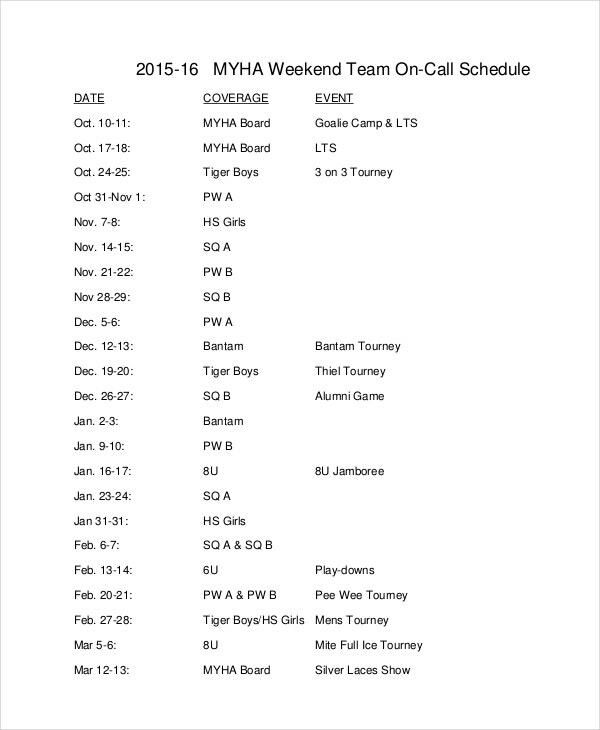 The on-call calendar provides daily, weekly, and monthly views of the selected rotation and roster schedules. 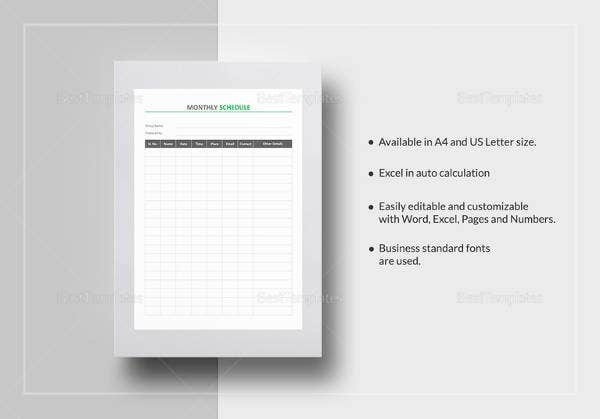 To meet your employee scheduling and time management needs, we’ve compiled a variety of work schedule templates in Microsoft Excel and Word formats. If it seems an impossible task for you to design a work schedule, our well made work schedule template will assist you a lot in doing so.